Chris Harris? Sabine Schmitz? David Coulthard? Nope. Instead, it’s Joey Tribbiani’s time on Top Gear, ladies and gentlemen. As the BBC points out, Matt LeBlanc’s appointment marks the first time the show has ever had a non-British host in its 39-year history. Honestly, I did not see this coming. 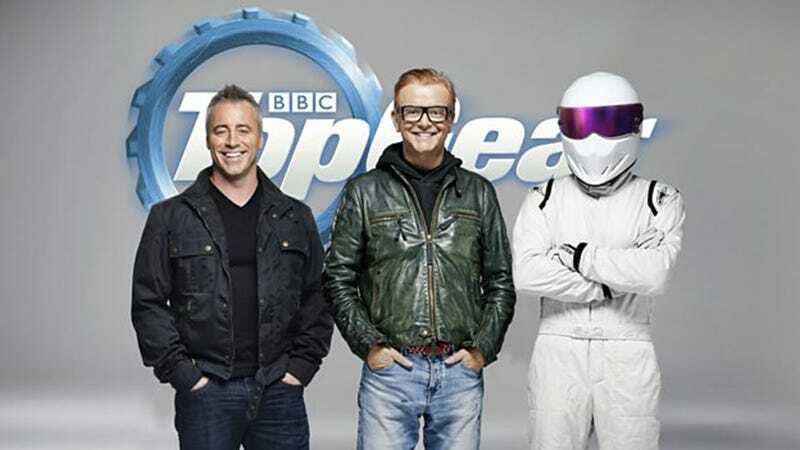 Referred to as a “lifelong fellow petrolhead” by new Clarkson Chris Evans, LeBlanc also presented the recent standalone spin-off Top Gear: The Races. The former Friends star also seems to know his way around the Top Gear test track driving something more powerful than an economy hatchback, which had to count as a plus. Additional cast members will be announced soon. As a car nut and a massive fan of Top Gear, I’m honored and excited to be a part of this iconic show’s new chapter. What a thrill! Indeed. But how about you?